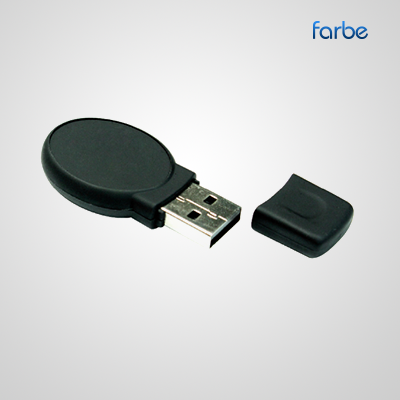 Oval Black USB – Our Oval Black Rubberized USB Flash Drives are specially designed that gives you a huge room to save your important files without worrying of losing it. 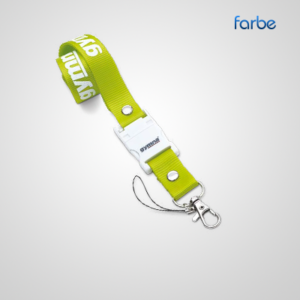 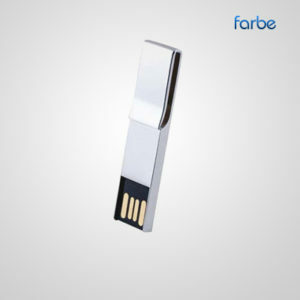 This Rubber USB Flash Drives has a fast data transfer between devices and never interrupts while copying the data. 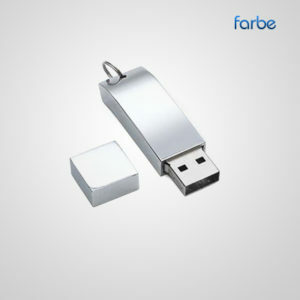 This Custom USB Flash Drives easily fits into the port of a laptop without stress of getting it broken because of its tiny size.